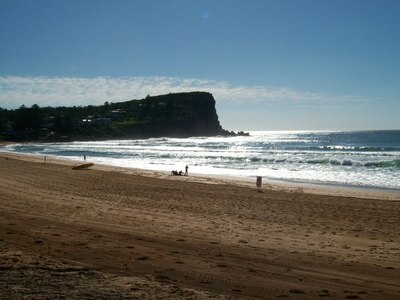 Avalon Beach is located on Sydney's northern Beaches – between Whale Beach to the north and Bilgola beach to the south. 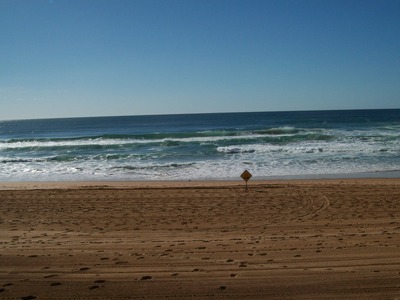 It is a patrolled surfing beach with a 25 metre salt water rock pool at the southern end. 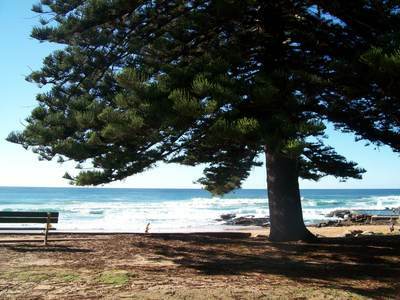 The beach is ideal for swimming, surfing, windsurfing and fishing. 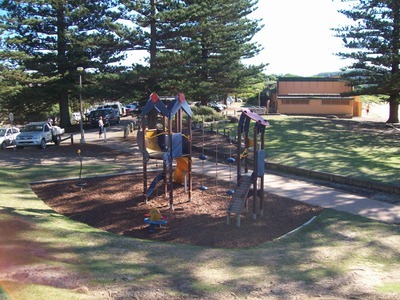 Des Creagh Reserve which is situated right next to the beach has plenty of grassy areas suitable for picnics, benches as well as a small playground for young children. There is a small carpark next to the Reserve and also plenty of street parking. 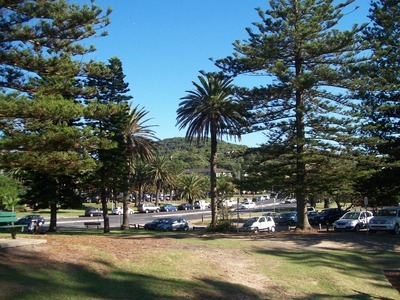 The beach has large trees which provide plenty of shade during hot summer months. There are BBQs as well as amenities and right across the road is the heart of Avalon with many shops, cafes and restaurants. Avalon Beach Surf Life Saving Club runs training courses and nippers and its hall is available for hire for functions, parties and weddings.